Blockchain Capital 推出 BCAP in April 2017, with each token representing shares in the Blockchain Capital III Digital Liquid Venture Fund. Effectively, it offers holders exposure to the underlying assets of Blockchain Capital, which invests in early stage companies in the digital assets space. 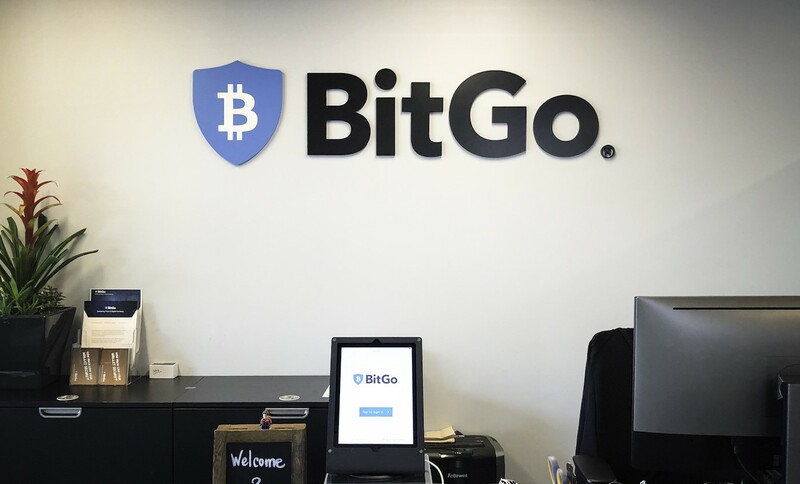 BCAP is tradable on secondary trading platforms allowing investors to “benefit from the opportunity for liquidity in those assets,” according to BitGo. 早在一月, regulated alternative trading system (ATS) SharesPost facilitated a secondary trade of BCAP tokens in a milestone proof-of-concept transaction. Earlier this year, security token trading platform TokenSoft 公佈 that it is rolling out what it described as the first cold-storage custody service designed specifically for security tokens.